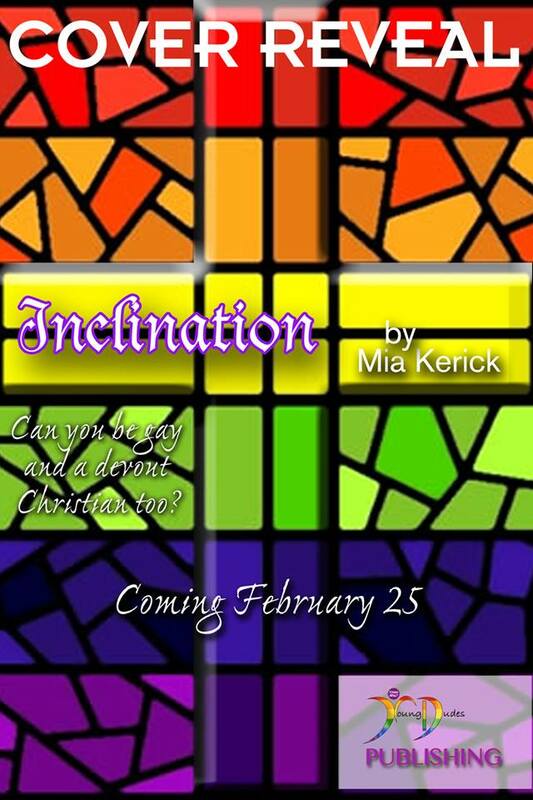 I’d like to announce the COVER REVEAL of my YA GAY CHRISTIAN FICTION- INCLINATION by Mia Kerick. 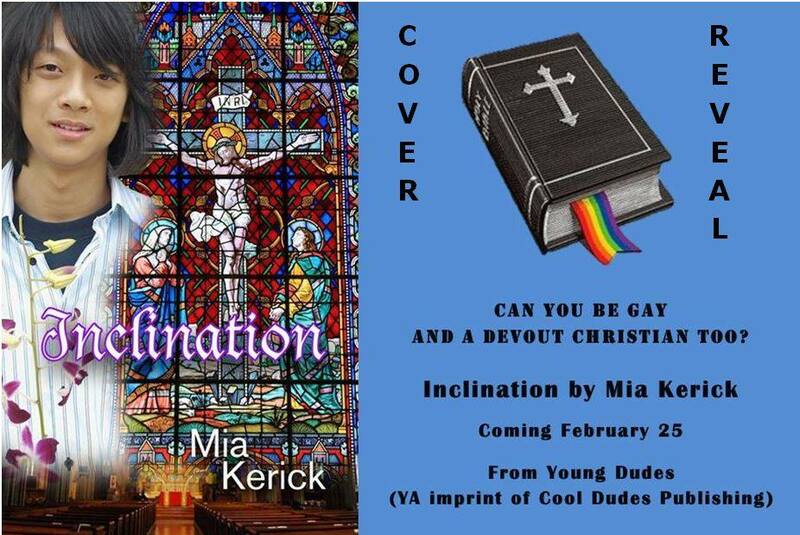 Inclination will be released on FEBRUARY 25th by YoungDudes Publishing, an imprint of CoolDudes Publishing. I have been blessed with so many gorgeous images, as well as a stunning cover, for enhancing my story. The two images above are courtesy of CoolDudes/YoungDudes publishing, special thanks to Louis C. Harris. These two gorgeous cover reveal images were created by the talented Mel Leach. I wrote the story of Anthony Duck-Young Del Vecchio about a year ago and have rewritten it five times to make it just the way I want it! I researched quite a bit and had to figure out how to fit all of my important points into a work of YA fiction. 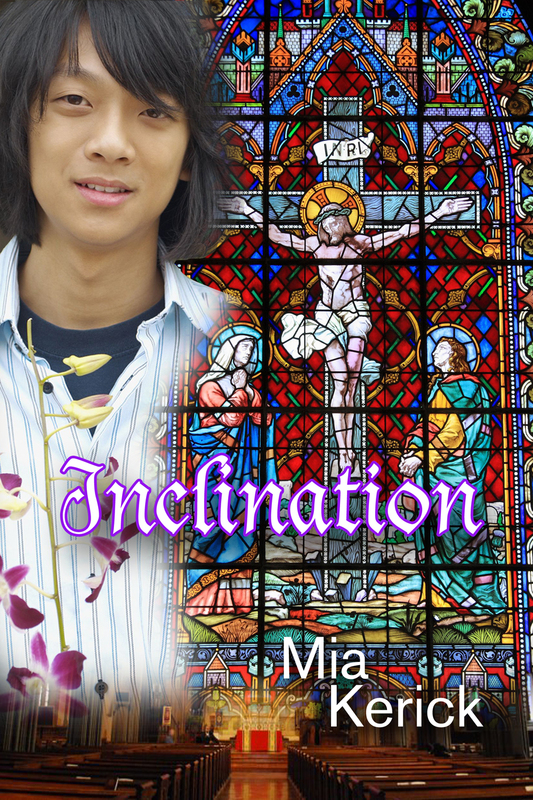 I wanted Inclination to have substance, as well as heart. I CANNOT WAIT!!! 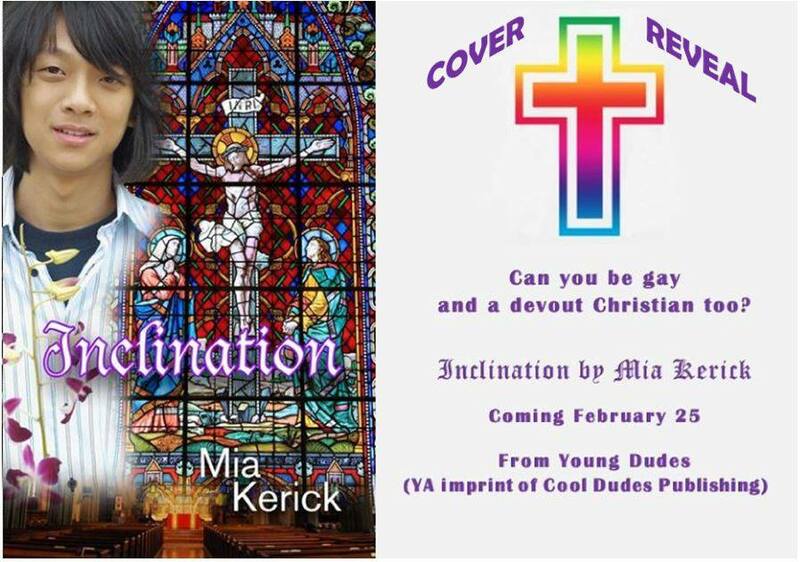 This will be another great book from you, Mia! And an important one. So many teens struggle with this exact issue: balancing their religion and their sexuality, oftentimes in the face of great opposition to one or the other or both. Jay- thank you for reaching out to me here!! 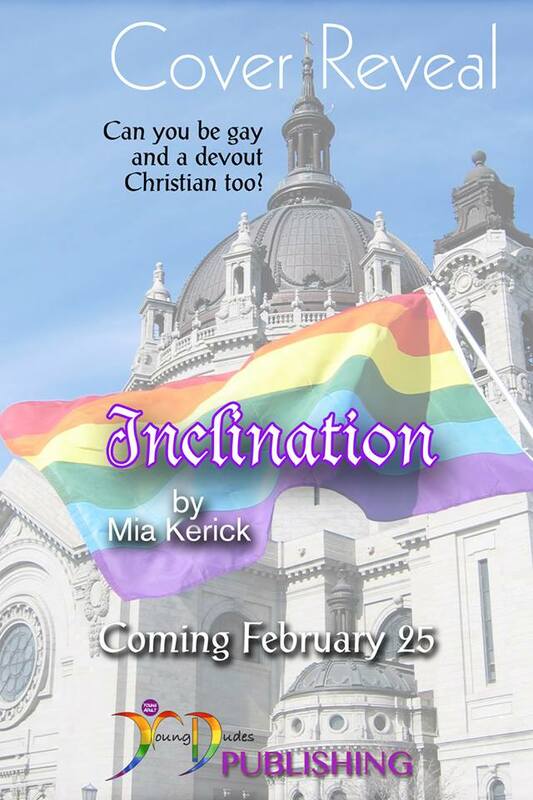 I worked VERY HARD on Inclination and I am looking forward to it getting out into the world to help teens who have struggled with this issue and to hopefully sensitize people who have not had to struggle with this.